Finding the right Karate Classes Katy TX in your area can be difficult if you don’t know where to start. Are you trying to find martial arts gyms that can provide you or your child with consistent, challenging, and engaging classes? 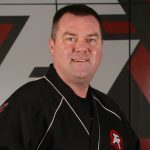 If so, Tiger-Rock Martial Arts may be the perfect place for you. 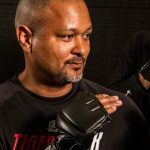 Read more to find out how our certified instructors and martial arts experts help you completely transform your mind, body, and soul. Martial arts is a great way to improve your mental toughness. There is a lot of concentration that has to go into growing and achieving the next rank in our Tiger-Rock programs and courses. If you’re having problems with keeping your concentration, seeing yourself rank up and grow in these programs would be great. These classes encourage you to make strides both mentally and physically. You can count on them to be a great aid in helping you reach your goals. Are you feeling inflexible? Perhaps your cardiovascular health isn’t where it needs to be at. Our striking and kicking drills will give you the exercise you need to build your physical strength. Not only will your upper and lower body strength improve, but you’ll also be able to enhance your flexibility. Our lives are becoming more and more sedentary, and it is important to keep your body active. If you’re trying to make sure you stay limber, take advantage of martial arts gyms. Finding the best rates for courses like these isn’t always easy. These are a lot of gyms to pick from, and you’re going to want to make sure you don’t waste money on something that doesn’t work for you. If you’re skeptical of martial arts, we suggest you try out our introductory course package. You will receive three sessions, a performance evaluation, and more details about how we can help you improve. Our certified instructors are here to make sure you get the most out of our classes. Do you have a child that’s currently struggling in school? Perhaps you’re also having many behavioral issues that you still haven’t gotten under control. This is a very common conundrum that many parents in Katy face, and we understand how overwhelming it can be. If you’re trying to find a solution that will help in a multitude of ways, enrolling your kids in Tiger-Rock is a great way to start. We have classes that are geared specifically towards children, and they will help your child grow in many ways. It is never too early to start working on growing your child’s character, as well as their mental and physical capabilities. We all want our kids to be successful adults, and developing discipline at an early age is a great way to do just that. If you enroll your child at Tiger-Rock, they will be placed in programs that will challenge and engage them. We have instructors and courses that allow children as young as four years old to get better and have fun in the process. Are you interested in competing? Perhaps you’re an extremely competitive person, but you never got to express this in any kind of way. If you’re interested in competing at a nationwide level, Tiger-Rock is a great place to be. We have tournaments and competitions that allow you to test your skills against other students who are learning martial arts. Competition is a great way to develop your skills. We encourage you to take advantage of these programs that Tiger-Rock provides. When you need the best Karate Classes Katy TX in the city, count on Tiger-Rock. Our team of certified instructors and karate experts are ready to provide you with optimal courses and programs. Our classes help students of all ages improve both mentally and physically. 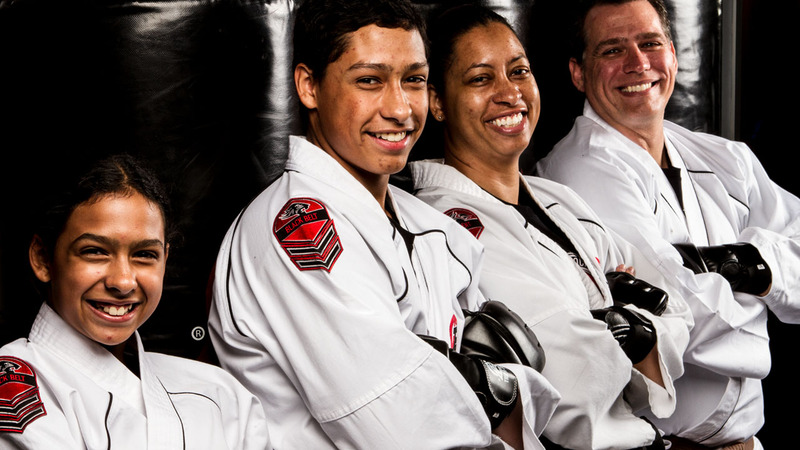 For more information on how our martial arts experts can help you live a better life, call us. Our team can give you more information on the classes we offer. We can also help you sign up for your introductory courses to see if this is the right academy for you or your child. Katy is a great place for you to live in if you’re trying to access city life but still live in the suburbs. Are you someone who really likes having peace and quiet, but you can’t stand in isolation? If so, this is the spot for you. Katy is a city that is located right in the middle of the Houston-The Woodlands-Sugar Land metropolitan area. Even though this used to be a very overlooked part of Houston, you can count on people to pay attention to what we have to offer nowadays. Our town is very rich in history, and we know that people love looking at the past. If you’re trying to find out about our modern contributions, all you have to do is look at our city place. The Katy Mills Mall and Energy Corridor are two of the greatest places in Texas. In these places, you will find incredible job opportunities and high fashion shops to browse. If you’re ready to start enjoying modern life in the best way possible, we’re here to encourage you. There are a lot of reasons why people enjoy Katy, but one of the best parts of our city is the affordable real estate. You can get a great house here for only $160,000! If you’re someone who really enjoys learning about history, did you know that we were named after the MKT Railroad in 1896? Something else that makes our city stand out is the fact that prior to our official naming, we carried the moniker of Cane Island. BP America is a very major contender that has a headquarters right here in Katy. They have a campus that holds more than five thousand employees, making it one of the flagship offices in town.